Philippa qualified in 2000 and joined the firm in 2017. She has previously worked in Worcester, Evesham and Tewkesbury, practising both Family Law and Wills and Probate. 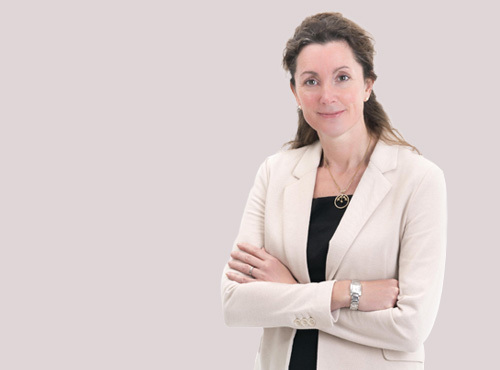 She deals with Trusts, Inheritance Tax, Probate and Administration of estates with a particular focus on issues relating to elderly clients such as Wills, Powers of Attorney and Court of Protection applications. She is also a member of Solicitors for the Elderly. I like to make clients feel that no matter how complex an issue may seem, there is a solution and I can tailor this to their individual needs.